Did the smartphones make me dumb?. At least my communication with other’s became dumber ever since I started using smart phones. Instead of giving complete attention to what the other person is trying to communicate, by looking into the eyes of the other person, the smartphones always distracted me, amidst great opportunities to have very warm and spontaneous communication across the table, deeply engrossing in what the other person is trying to communicate. This entry was posted on July 16, 2013 by abrachan (aby). It was filed under digital photography, lumix fz200, photography, Quotes and was tagged with fz200, lumix, panasonic, Photography, quotes. I think my droid-smart phone has brought more communication to me as it travels with me and I do nto have to wait til I get home to call. 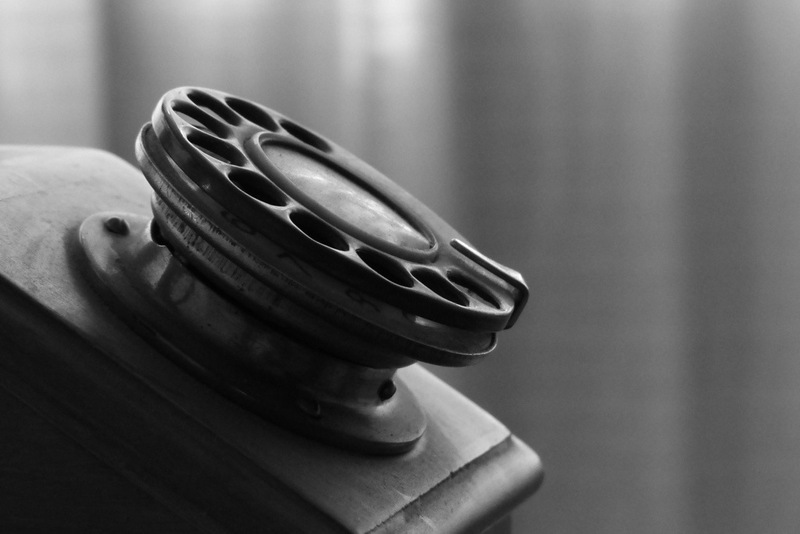 Great shot of this older telephone. In my case, I got addicted to checking messages always using my Samsung note, thus improving efficiency but reducing effectiveness of my communications.